The Bible is a big book and reading it can seem a bit daunting, especially if you’re not sure where to start. It’s also a very important book. Is has had a huge impact on the world – socially, morally, politically – and even on the language we use. 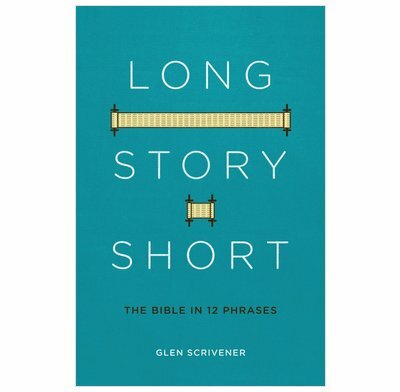 This book is structured around 12 phrases that come from the Bible and uses them to explain the whole story – from the first book (Genesis) to the last book (Revelation). If you want to find out what the Bible is all about, and why it has changed the world, this book is for you.